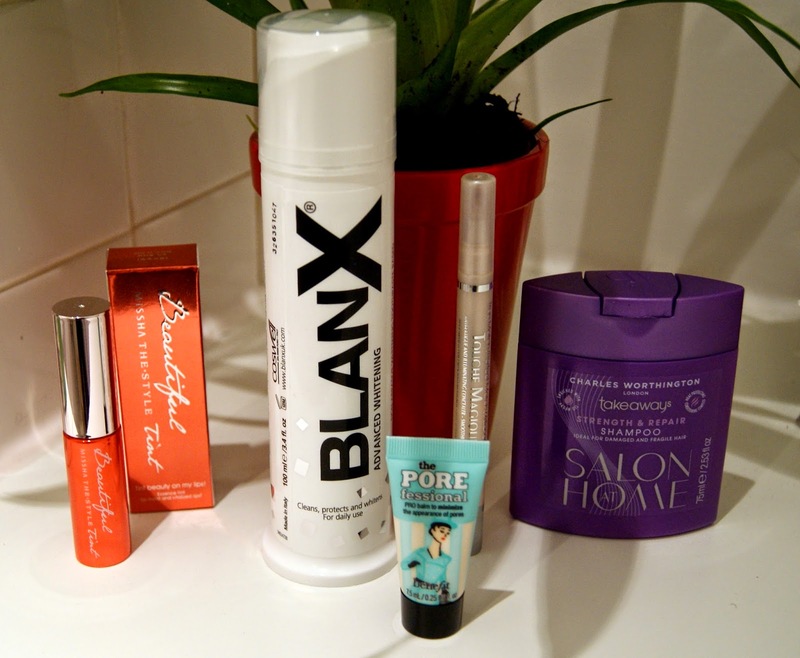 These are the products I have been loving the most over the past couple of months. Each one of them has surprised me and I have had a good, positive experience with each of them. I found out about this Korean make up brand from an Estonian fashion and beauty blogger Katrin (her blog), whose post about this lip tint inspired me to get one for myself. 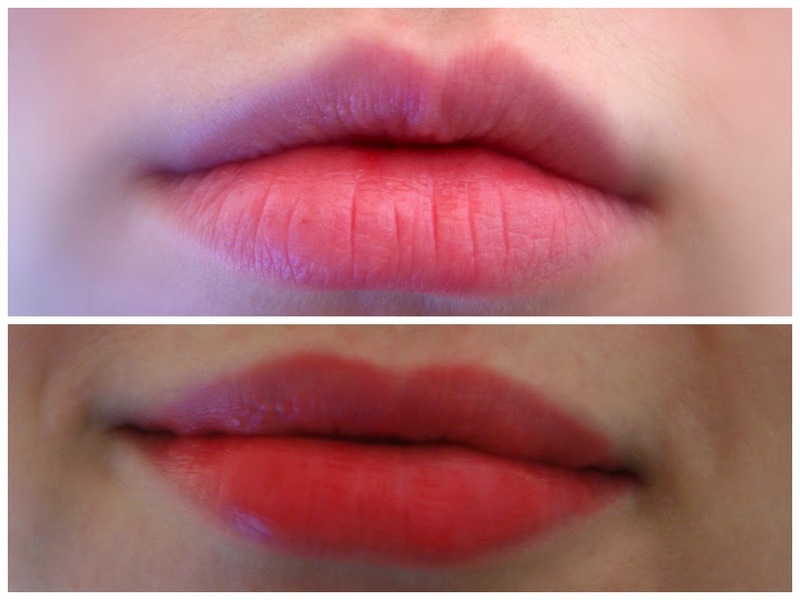 Their make up products are natural and this particular product feels very herbal on my lips. They use different flower complexes in their products and they contain natural vegetable dye. I love the colour and also how refreshing it looks on my lips. 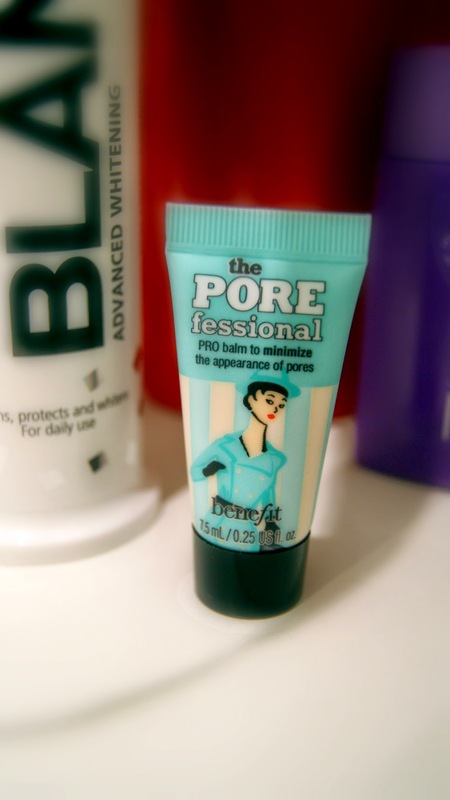 Benefit The POREfessional PRO Balm Primer - 7.5ml sample size. PRO balm quickly minimizes the appearance of pores. It is a very silky and lightweight balm for translucent pore coverage and makes skin look smoother. 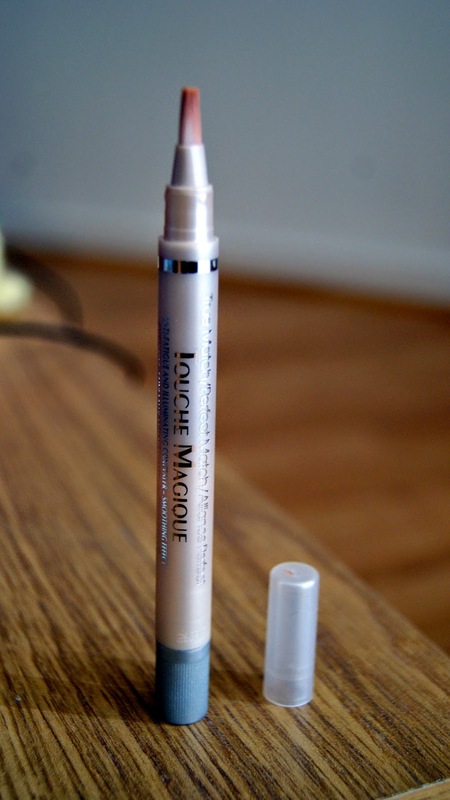 I don't have very large pores but despite this I can say it evens the skin tone and makes it look cleaner. 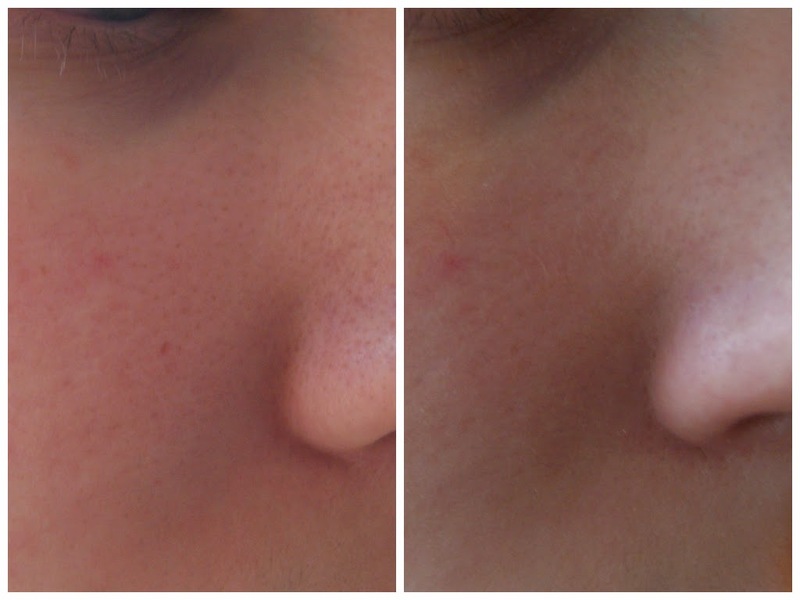 I tried to do a picture around my nose area, which is the most problematic for me. 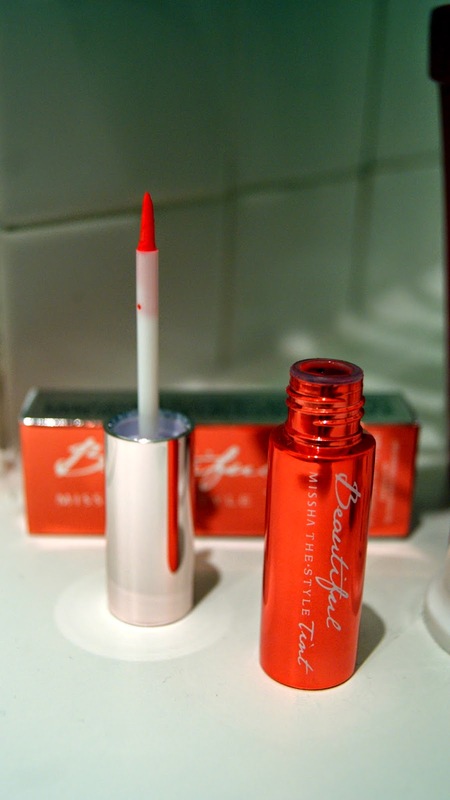 This product made me actually very interested in Benefit. I have heard a lot about them, so I will probably do a bit more research on which of their products would be good for my skin. Mine is 75ml, which I bought quite a while back when I was traveling to Paris for a few days. I needed travel size beauty products, so I did a little shopping in the airport and as I never heard about it before I thought I would get it. I was not very impressed when I used this shampoo for the 3 days I spent in Paris. At the time I didn't properly try it to see what was good or bad about the product. About a week ago I did a little clean up of my beauty things and remembered this shampoo and thought I'd give it one more chance. I love it now and my hair as well! 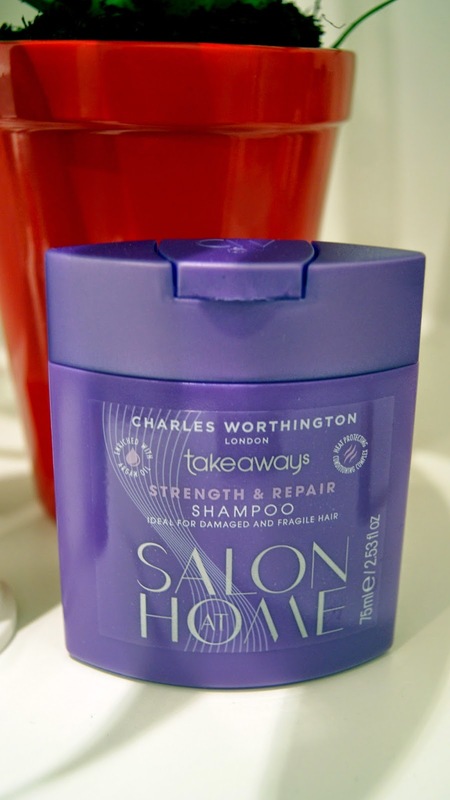 It leaves my hair so soft and silky and gives it a bit of volume too. Good thing I didn't throw it out! This is an anti-fatigue and illuminating concealer which helps to visibly improve the appearance of dark circles and fine lines, leaving the delicate skin around the eye area looking radiant and smooth. It is my absolute favourite. You can get it in 6 different colours, mine is deep beige. It is maybe a bit too dark for my skin, I ordered it online so I didn't really get the opportunity to see if it properly matched my skin tone. I'm considering buying a new concealer soon and probably will stick with the same one, only maybe a bit more of a natural colour. I love the content of this product and it looks great on my skin, it doesn't leave it oily or too powdery. 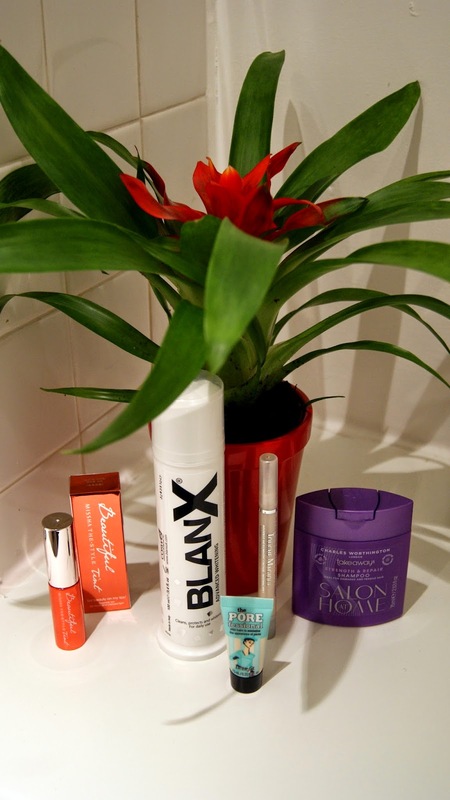 I got a sample size of BlanX from a Love Me Beauty box a couple of months back and absolutely loved it! It is super gentle on my teeth and I like it because it does not leave a strong toothpastey smell and taste in my mouth. My dentist also recommended it and even though it is a bit pricey I will definitely continue using it.